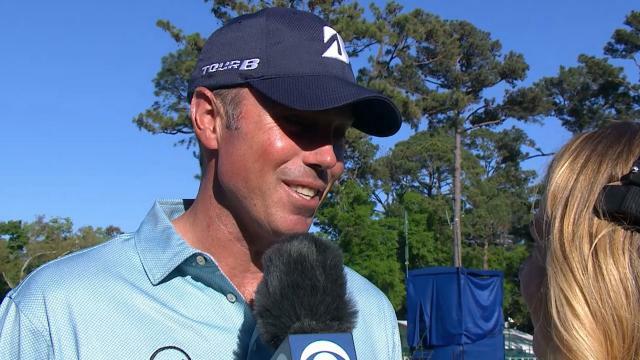 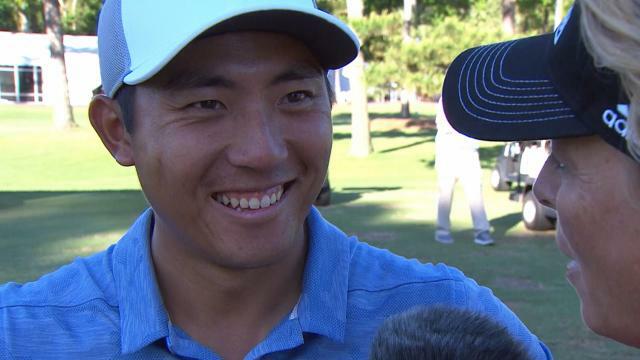 Following his final-round 67 at the 2019 RBC Heritage, C.
Following his final-round 67 at the 2019 RBC Heritage, Matt Kuchar talks about the key to his consistency and how much fun he has in this tournament. 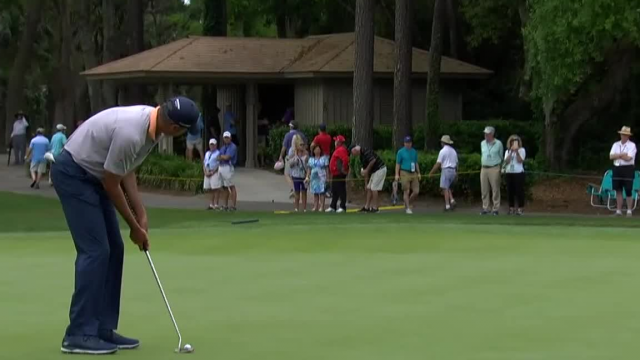 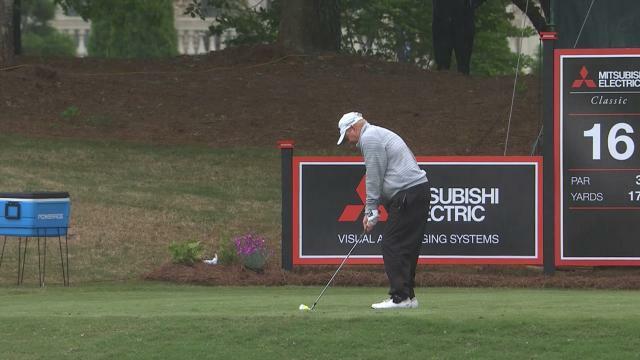 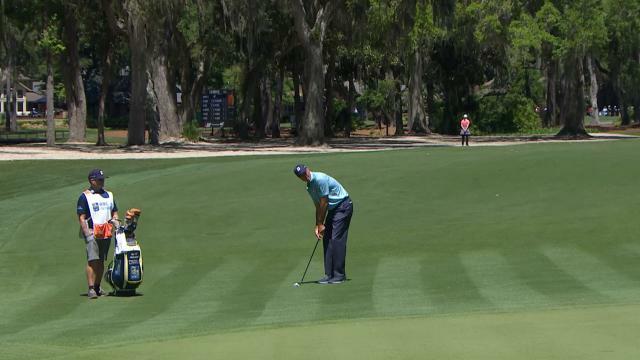 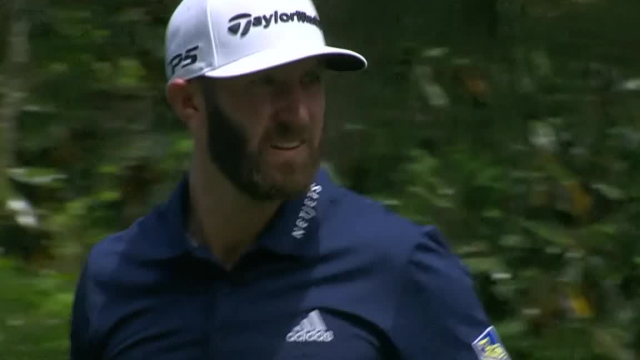 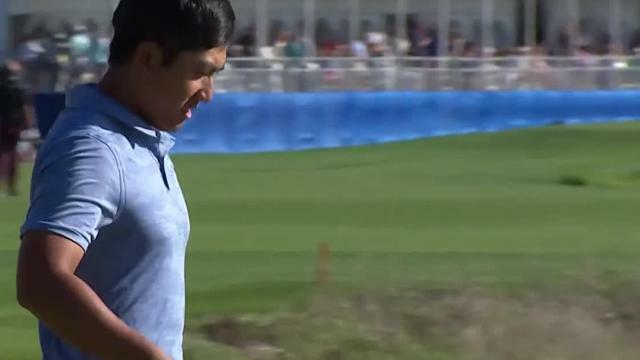 In the fourth round of the 2019 RBC Heritage, Matt Kuchar hits his 176-yard approach shot on the par-4 18th hole to 9 feet then sinks the putt for birdie. 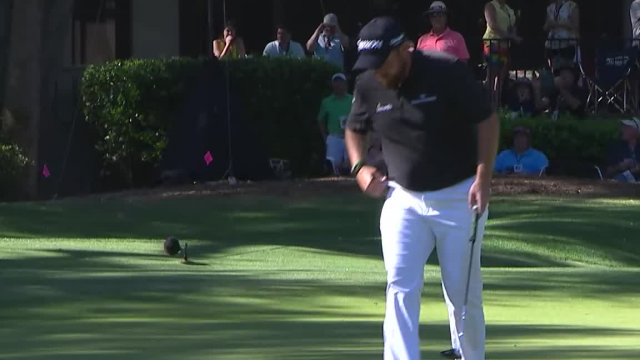 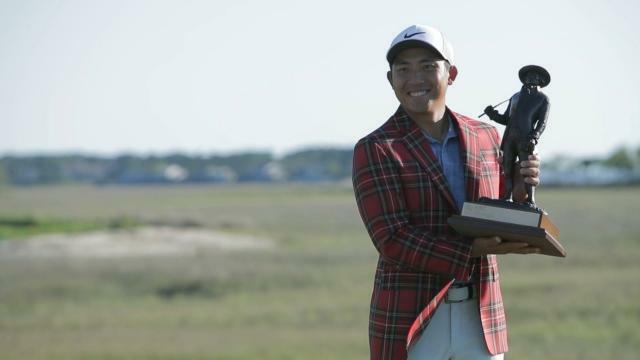 In the fourth round of the 2019 RBC Heritage, Shane Lowry sinks a 28-foot birdie putt on the par-3 14th hole.